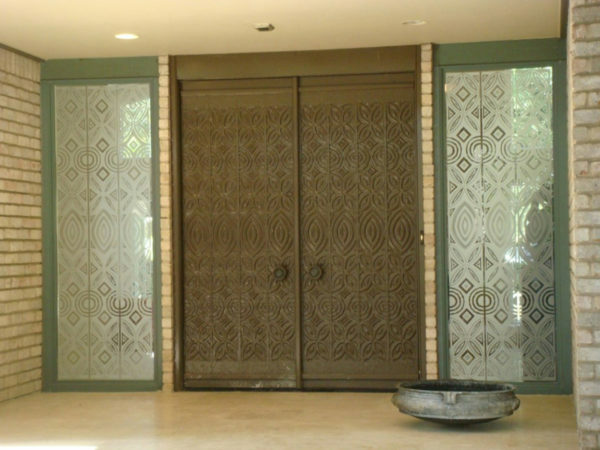 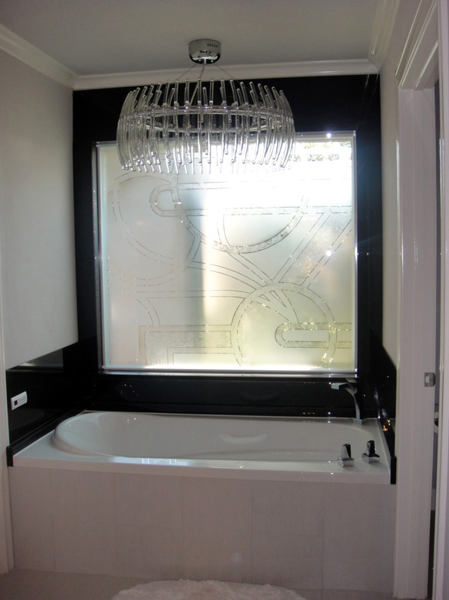 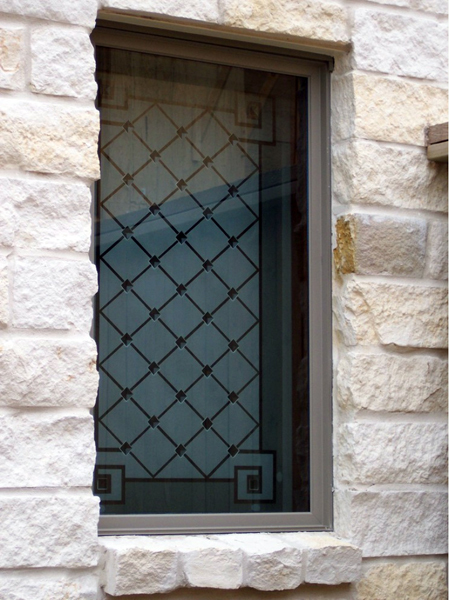 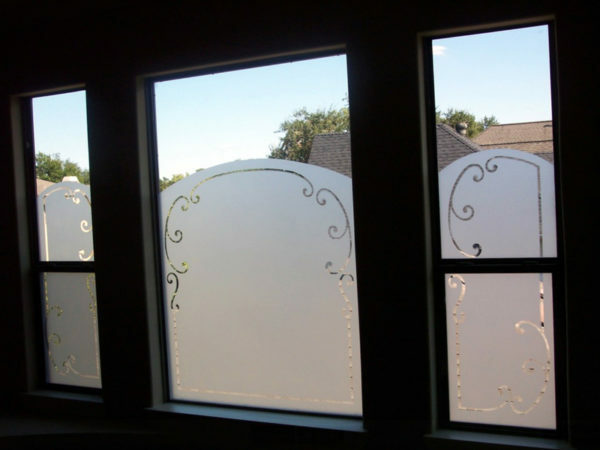 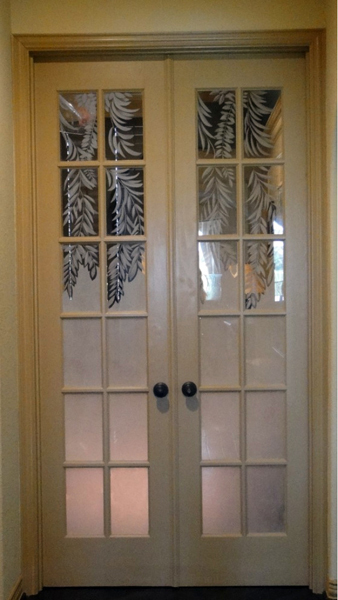 Privacy – S.Bumbera Glass Etching, Glass Etching, Custom Glass, Commercial Glass Etching | We are the leading provider of glass etching, call us today for more information. 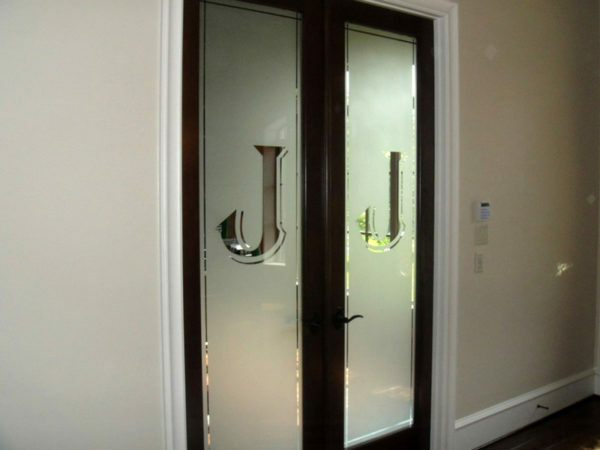 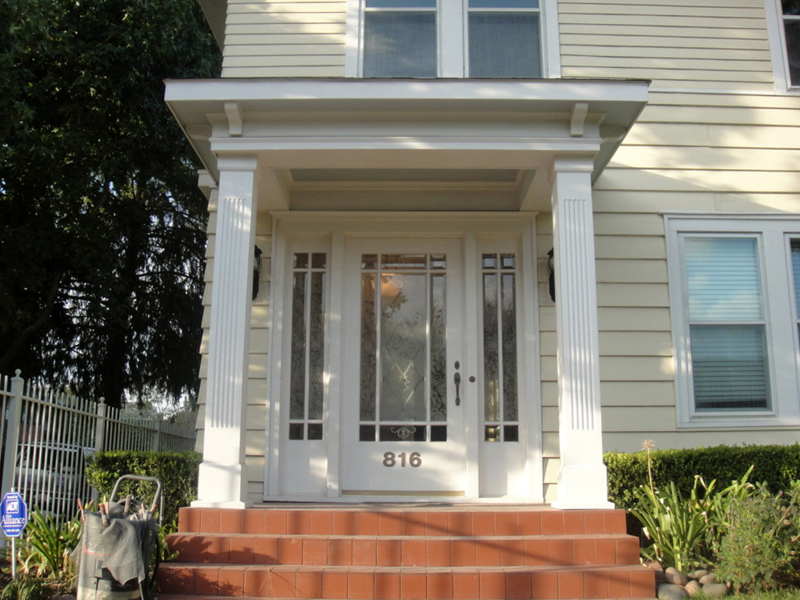 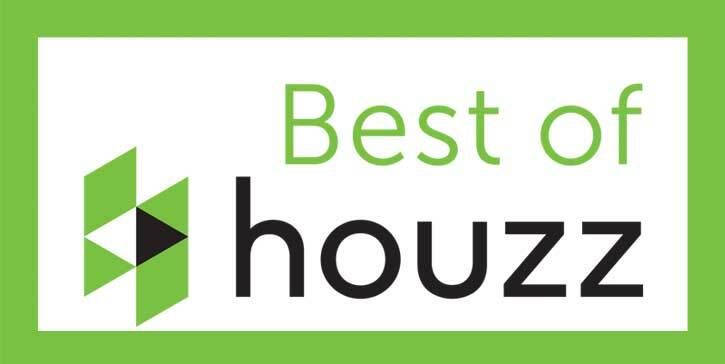 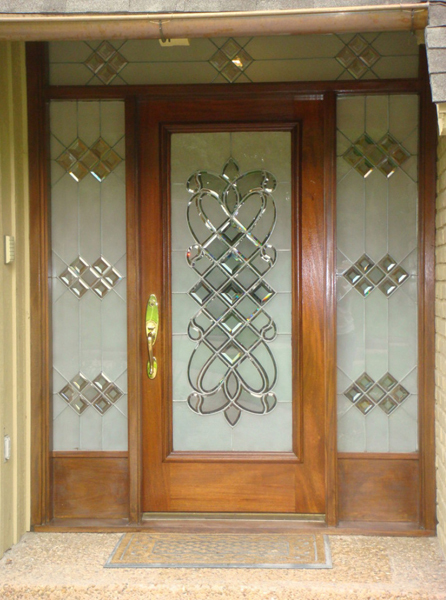 Front Doors, Bathroom & Tub Windows are just a few examples where Privacy is a must. If you love to have a flow of light coming into a room but need privacy, Etching blocks the view of others but still allows a diffused light to filter through.